Staffed hours subject to change. 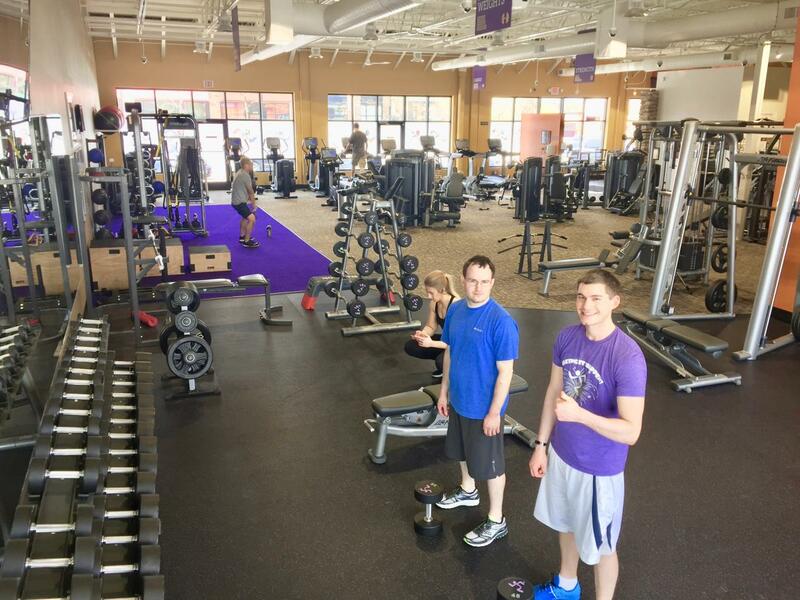 Please contact us to schedule an appointment at stanthonymn@anytimefitness.com or call 612-260-2300. Get prepared for life, ready for anything, Anytime! We are the most accessible fitness club on the planet, thoughtfully appointed with all essential equipment in a welcoming, safe atmosphere, to serve and engage our local community of members. Most importantly we are staffed by knowledgeable fitness professionals who will work with every member to ensure you have the best plan and the know-how to get results! Let’s get started! Visit during staffed hours or call for an appointment today! Discounted Memberships, and $20 per month Insurance Reimbursement! My name is Johanna I am originally from Finland and I moved to the States in 2015 because I wanted (and needed) a change. And very soon after the move, I felt like I found the home for me. Since I moved here, I wanted to improve my overall health and find the athlete in me again that I've always been. I played a lot of different sports while growing up in Europe, some of them on a national level. I played soccer, floorball and was a track and field athlete as well. Nowadays, I compete in bodybuilding shows, in the bikini division. So, sports and fitness has always been in my life and it truly is my passion and I could talk about it all the time. So, if you ever have any questions – don't hesitate to tap my shoulder! My background comes mostly from different types of customer service, management and sales environments, but I finally made a promise to myself and decided to pursue the passion I have for managing a business and helping others to reach their goals. 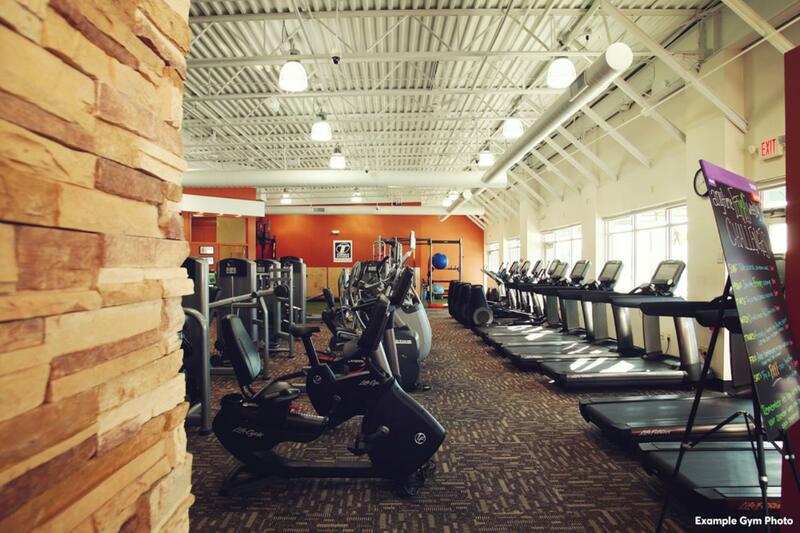 I am excited to be your Wellness Programs Director here at Anytime Fitness! I have a passion for developing uniquely effective strategies to empower people to achieve their goals. I believe in the importance of stepping forward, measured results, researched methods, and individualized strategies. I have been involved in Personal Training since 1997. 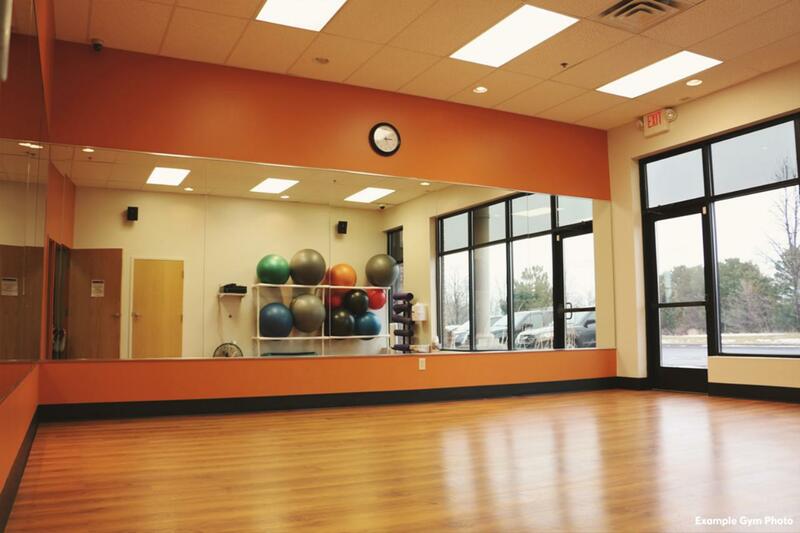 Joel is a certified personal trainer through the American College of Sports Medicine (ACSM). He received a Bachelor of Arts degree in Exercise Science from Bethany Lutheran College and developed a passion for guiding people to better fitness and a healthier life. He has experience successfully training clients of all ages and fitness levels -- including athletes, business executives, stay-at-home moms and many others. Joel's goal is to challenge and lead you to achieve the highest level of sustainable wellness you can reach.